A native Japanese speaker, Miwa has an in-depth understanding of authentic kaizen methodology and philosophy as taught by Toyota lean Senseis. 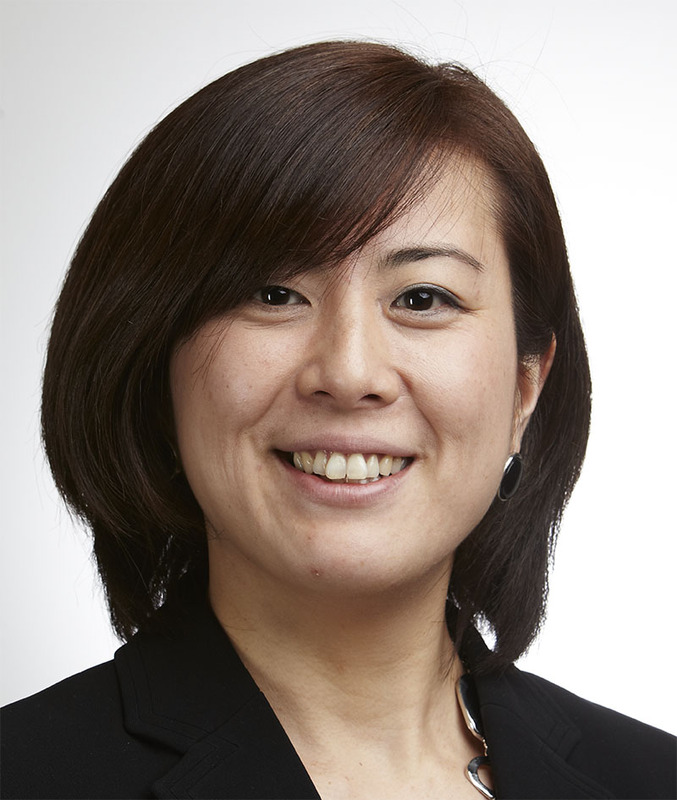 With her clinical and lean practice background, Miwa has worked with health care practices in Asia and was director of lean promotion for a large medical center in Kyusyu, Japan. Miwa served as a principal at Rona Consulting Group (RCG) until it combined with Moss Adams in 2017. RCG’s founders were early adopters of the Toyota Management System in the health care setting.